Want to join a bookclub? The Potts Point Bookclub hosts meetings on the first and second Monday of each month at 6.30 pm, usually for about an hour. We also have a Crime Bookclub, which meets on the first Tuesday of the month at 6:30 pm. Our common interest is books, so that's what we talk about, over a glass of wine and some nibbles. There's no need to make a commitment, if this month's book appeals, come along. If not, come to the next month's meeting. And please do come if you read the book but didn't like it! A bit of disagreement always makes for lively discussion. Some of the books we have discussed in the past are To the Lighthouse by Virginia Woolf, The Narrow Road to the Deep North by Richard Flanagan, Stoner by John Williams and The Children Act by Ian McEwan, and more recently The Golden Age by Joan London and The Green Road by Anne Enright. For lovers of all things mysterious we also have a Crime Fiction Bookclub that meets once a month. In April the bookclub will be reading Heart of the Grass Tree by Molly Murn. We are meeting on Monday 1st and 8th April at 6:30 pm. 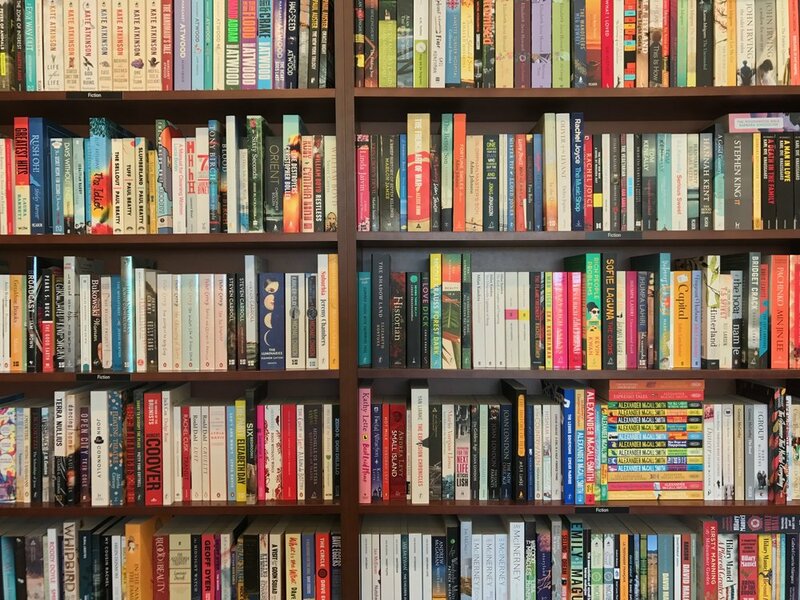 Join our Potts Point Bookclub mailing list! Thank you! Naomi will send you an introductory email shortly.